You can find the weirdest things on eBay. You can also find some of the coolest. 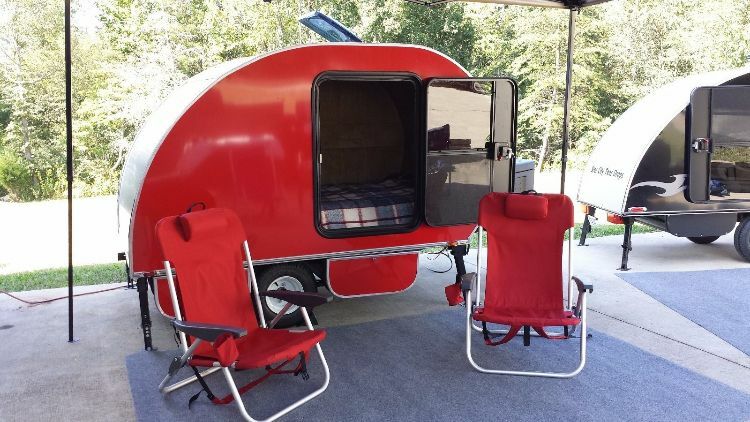 This 2016 Star City teardrop trailer is the latter, and its shiny red exterior has caught our eye. Since we knew you would appreciate it just as much as we do, we decided to take a closer look at the company that made it. 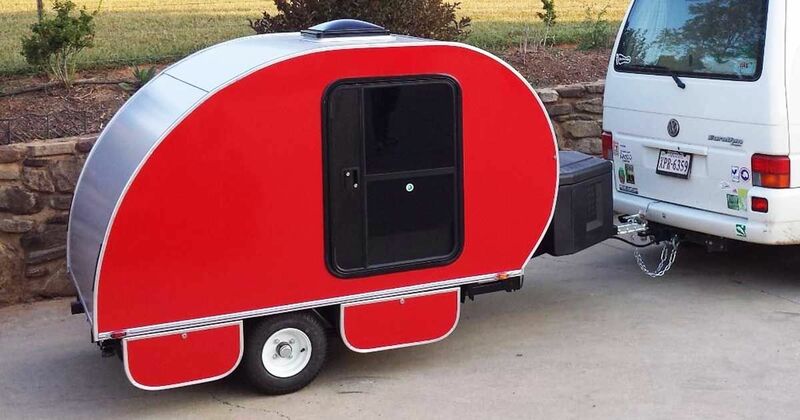 Star City Teardrops is a locally-owned business in Roanoke, Virginia that specializes in premium custom teardrops. Each one is built with marine grade Baltic Birch plywood, and a penetrating epoxy layer has been added, making the trailer anti-mold, anti-mildew and basically waterproof. This model happens to be called the Adventure 54. Needless to say, the trailer is extremely durable. 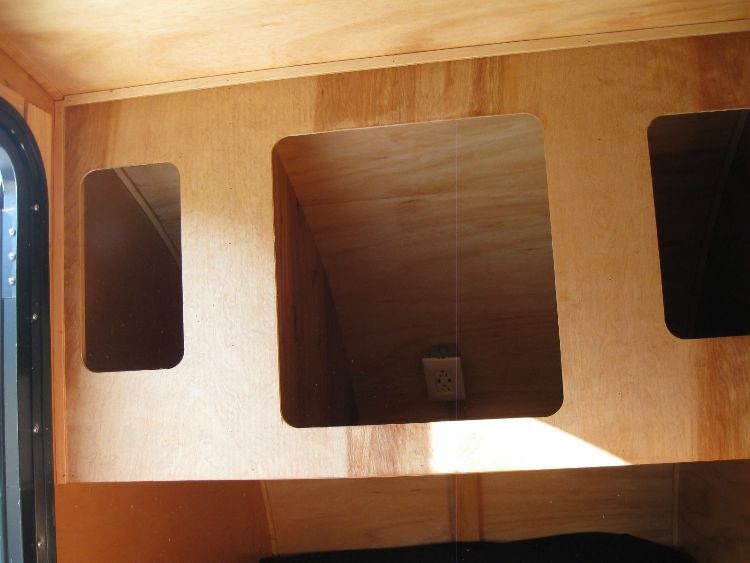 Even the bottom exterior of the camper has been coated with waterproofing. You'll stay warm and dry as you sleep on the cozy memory foam mattress inside. 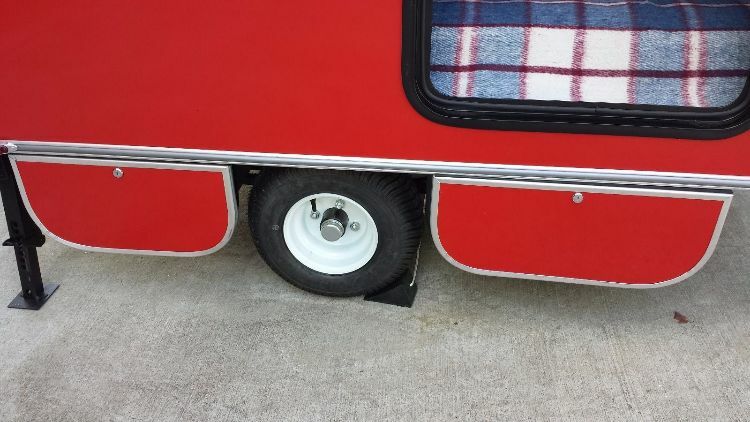 In order to keep the camper level when it's not attached to a vehicle, you can put down the metal kickstand just like you would with a bicycle. 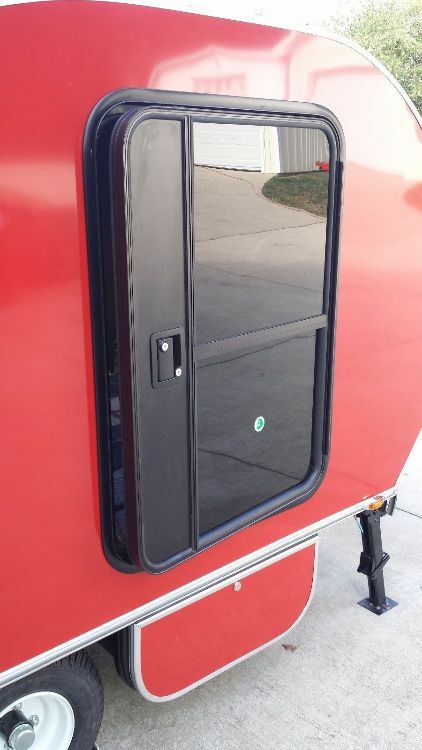 The tongue of the camper has a large storage container to put your cooler in. 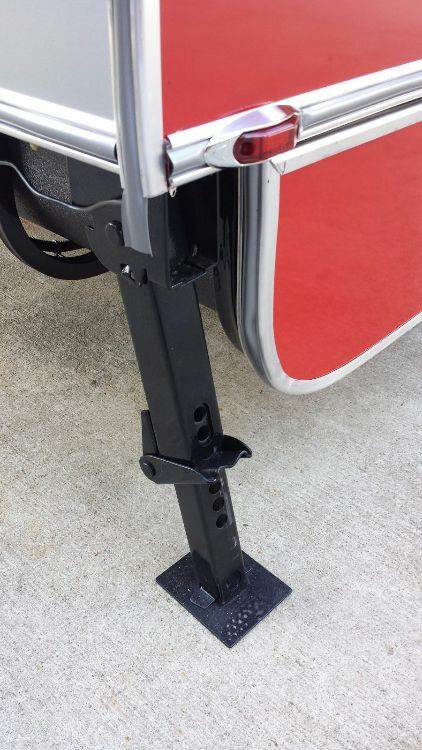 More storage can be found in lock boxes under the trailer. These would be good for food that's non-perishable in case you're camping in an area that has an abundance of wildlife. Wake up to soft rays of morning sunlight through the tinted glass door. 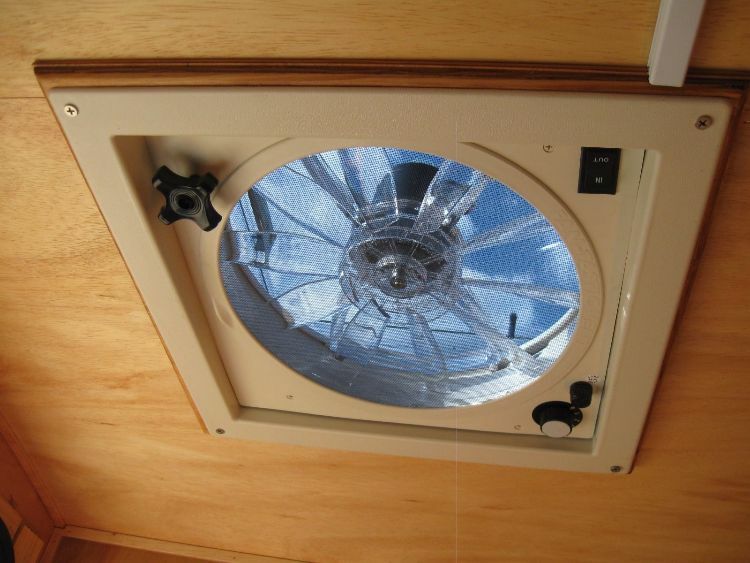 The interior features a reversible ceiling fan for superior ventilation. There's also a set of cubbies for keeping other supplies and clothes so that you don't have to sacrifice sleeping space. 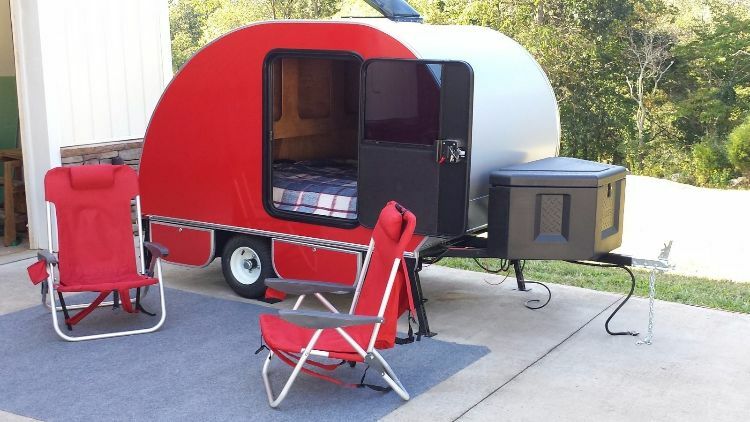 If you want to see more awesome teardrop trailers, check out our Teardrop Trailers Facebook page. Share this trailer on social media with your friends and family to spread the love.